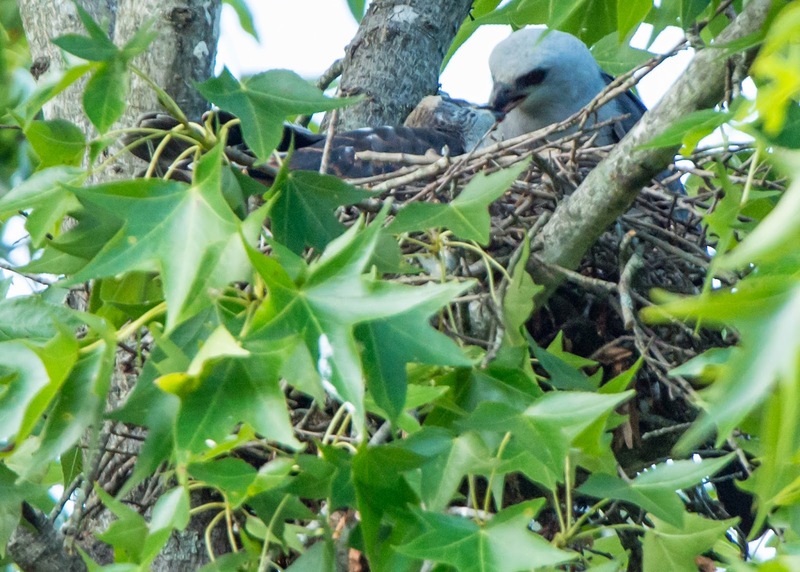 Exciting news about Mecklenburg County's breeding birds. 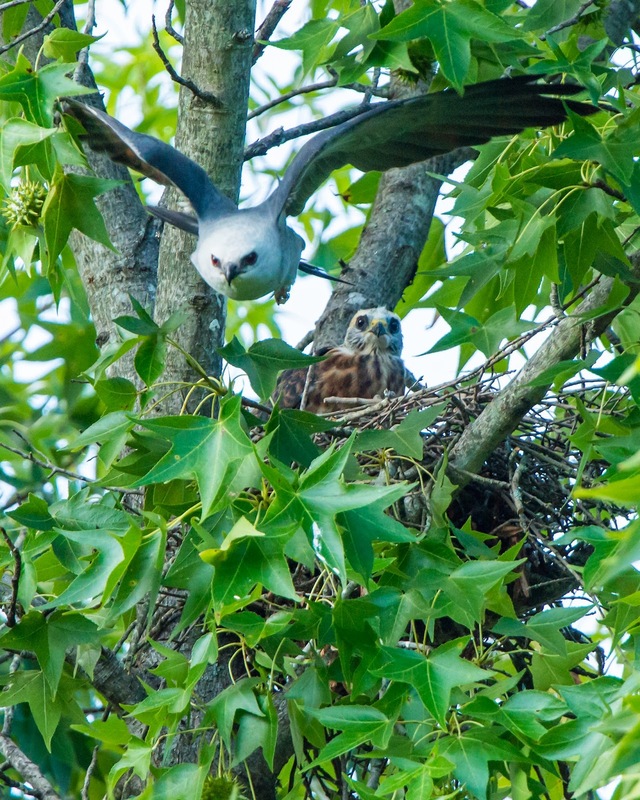 The active Mississippi kite nest has been found in a residential front yard near the intersection of Alexander and Providence Roads. Though breeding has been suspected from past years, this is the first documented nest for this species from the county, and likely the westernmost site in the state. Check out the photos of the adult and chick interacting below. The adult here appears to be holding a dragonfly, a favorite food of kites. The dragonflies are caught on the wing, often high in the sky. Here the adult kite is feeding the juvenile bird. Here the adult departs the nest after delivering the dragonfly. This is a pic of the chick waiting patiently for the next meal to arrive. Notice how the juvenile plumage differs from the adult plumage. 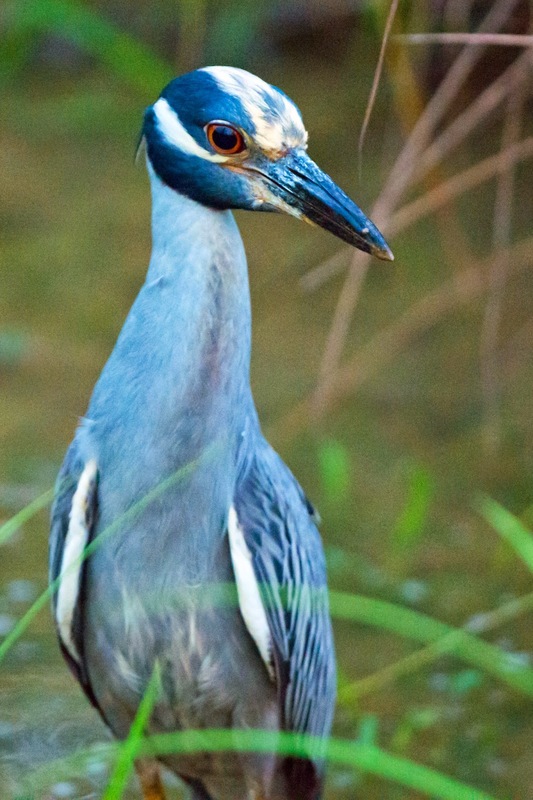 There is a unique opportunity for local birders to get a good look at one of Mecklenburg County's rarest breeding birds, the yellow-crowned night-heron. 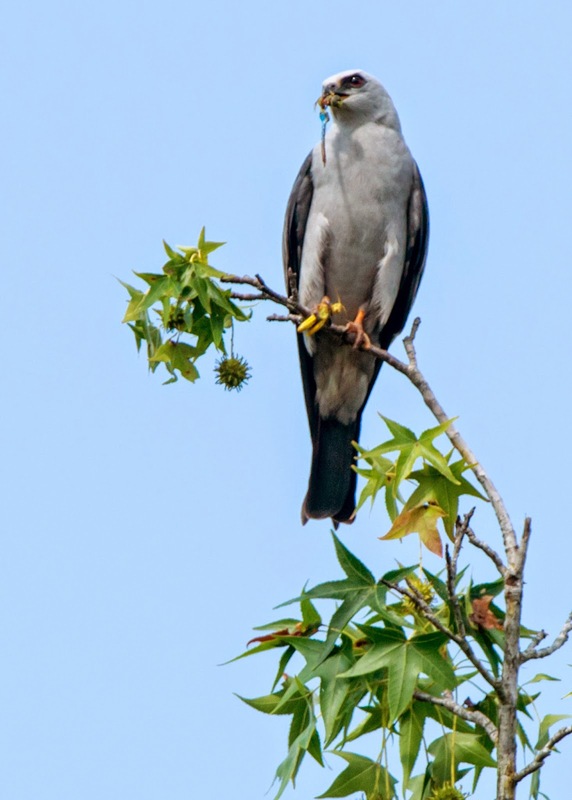 A nest of this species has been discovered right above a portion of Toby Creek Greenway near UNCC. But you had better hurry. The chicks are almost full grown, making for a rather comical picture of all of them still trying to occupy the flimsy nest this species builds. From the parking area at Kirk Farm Fields soccer field (off Mallard Creek Church Road near the junction with US 29), take the paved path towards UNCC and under Mallard Creek Church Road for few hundred yards. At a fork take the one that crosses the creek. 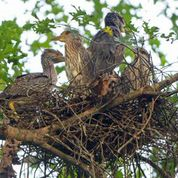 Go another couple of hundred yards and look for the flimsy nest with the large night-heron chicks in an oak tree. To aid in your search, look for some whitewash on the asphalt under the nest. A dirt path also joins the greenway near the nest tree. To try to see the attractive adults, go back to the Kirk Farm Fields parking lot and take the bridge that crosses the creek there. You will be on a boardwalk that takes you through and over a nice wetland. The adults have been seen foraging in this marsh. Around dusk is probably best for finding them, they are called night-herons for a reason. Below is some information on a unique birding opportunity this weekend. 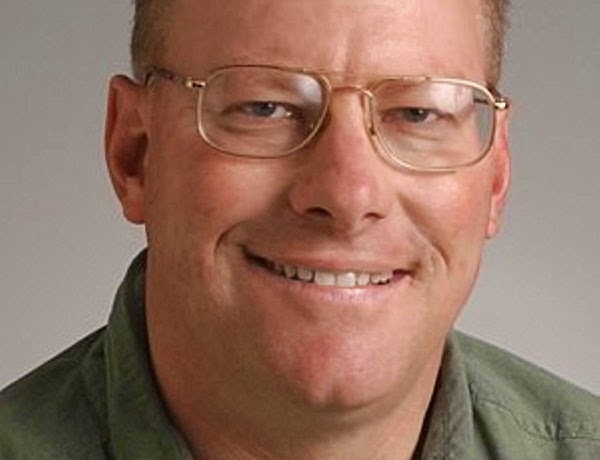 simon Thompson will lead a bird walk at Chimney Rock Park this Saturday. I've know simon for years and can attest to his considerable skills as a birder, interpretive naturalist, and teacher. Consider checking it out. 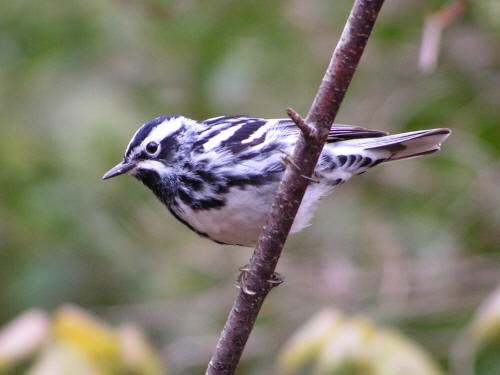 Description: During the summer, dozens of species of warblers breed in Chimney Rock. Join world-traveled expert Simon Thompson to see and hear these feathered friends, including Worm-eating, Swainson's, Black-and-white, Hooded and Yellow-throated Warblers. The summer-resident Scarlet Tanagers and Wood Thrushes will likely be singing and establishing their territories. Limited to 15; advance registration required. Black and White Warbler by Jeff Lewis. As several species of hawks have become more urbanized I have gotten an increasing number of photos of hawks from readers’ yards. By far the most common species are the red-shouldered hawk and the Cooper’s hawk. Identification of the adults of these two species is fairly straightforward; even a non-birder with a good eye for detail can usually figure out the species with the aid of a good field guide. The juveniles however are a different story. Even experienced birders can find distinguishing between the two to be a challenge. 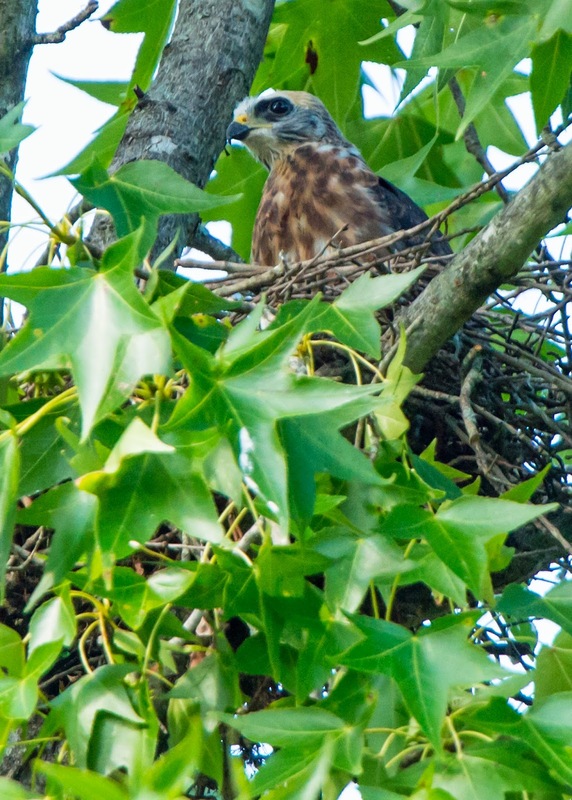 Since young hawks are now moving around and being seen more frequently, here are a few ID points that you might use if one of these young hawks appears in your yard. First of all, to figure out if you are dealing with an immature hawk, look at the breast. Both species have vertical streaking here. 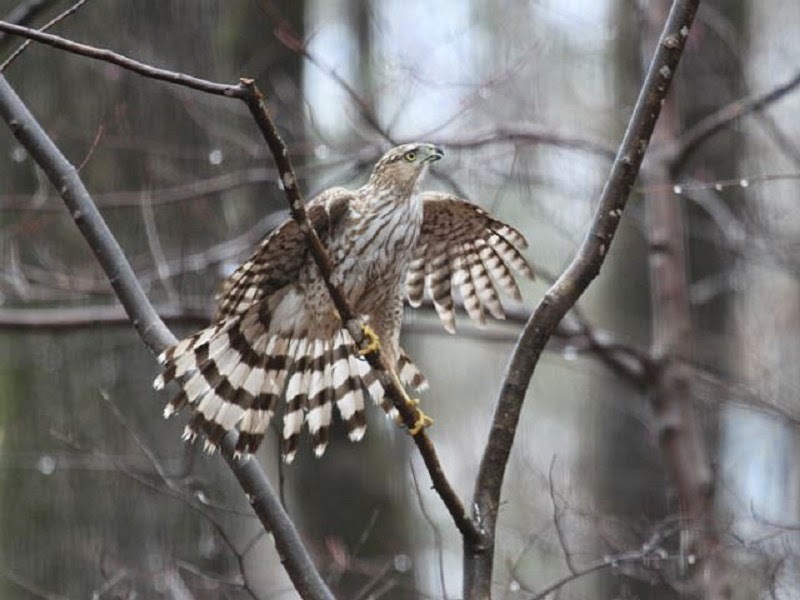 Cooper’s hawks are slimmer and of lighter build than the red-shouldered hawk. They also have a proportionately longer and thinner tail, which gives them a “longer” look than the red-shouldered. If you can get a good look at the face, the Cooper’s has a much “fiercer” look. The irises of the eyes are pale and piercing. To me, the bird looks angry and mean. Red-shouldered hawk immatures have a more docile look to the face. While the irises may be too be pale, the contrast between the iris and pupil is less, giving the bird a more relaxed expression. The red-shouldered hawk has broader shoulders and a comparatively wider and shorter tail, giving the bird an overall more compact shape. In flight, they have two light-colored “windows” towards the wingtips on the upper side of the wings. Behavior can be a clue too. Cooper’s hawks often seem to appear more alert or nervous; constantly craning their necks and looking around. They often don’t sit still very long. Red-shouldereds appear more relaxed and hunkered down. Other birds in your yard may give you a clue too. Cooper’s hawks eat birds so when one appears on the scene the smaller birds vanish and shut up. Red-shouldered hawks are more rodent and amphibian eaters so often the other birds pay them no mind or may hop around and scold them a bit. 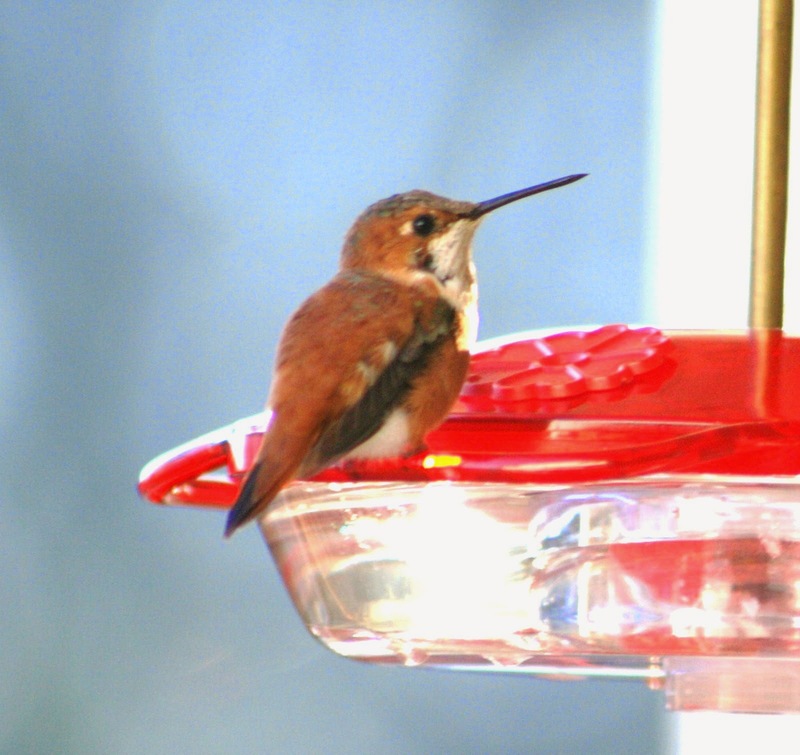 Seeing red at a hummingbird feeder? Hummingbird activity has really picked up at my feeders the last couple of weeks. I expect it to continue to build through August as migrating birds pass through and local birds continue to tank up for their migration journey. 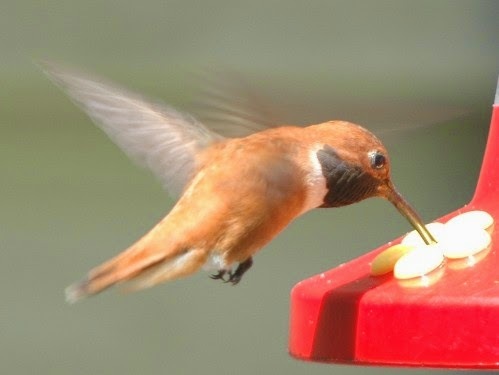 As this activity increases be on the lookout for adult male rufous hummingbirds. Occasionally the males of this species enter our area during mid-summer and spend a day or two at a feeder. They will be easy to recognize by their orangey-red plumage. They should also have a shiny reddish-orange throat. Don't expect them, but with birds always be ready to expect the unexpected. Below are some photos of rufous hummingbirds exhibiting the rufous plumage. One more thing about hummingbirds...I get a few reports every year about all-black hummingbirds at feeders. the hosts usually identify them as black-chinned hummingbirds. This is very likely NOT what they are seeing. It is probably a male ruby-throated hummingbird. Remember all male hummingbirds' throats in this area look black in poor light. A black-chinned hummingbird actually has a violet throat. There may be some subtle changes in the movements and make-up of some our local avian birdlife as we enter into July and August. While true migration may be a month and a half away, some birds that we do not see regularly will be moving into our area. These birds are not really migrating but are dispersing into the piedmont. Dispersal species are primarily those that nest to our south and east, primarily in coastal areas. Most are wetlands nesters. As some wetlands tend to dry out or at least experience a reduction in moisture in mid-summer, birds such as herons, egrets, and some waterfowl start moving around. Most of the time the birds that we see in our area are immature birds that are wandering after having fledges. Recently three black-bellied whistling ducks appeared at a residential pond in Indian Trail in Union County. 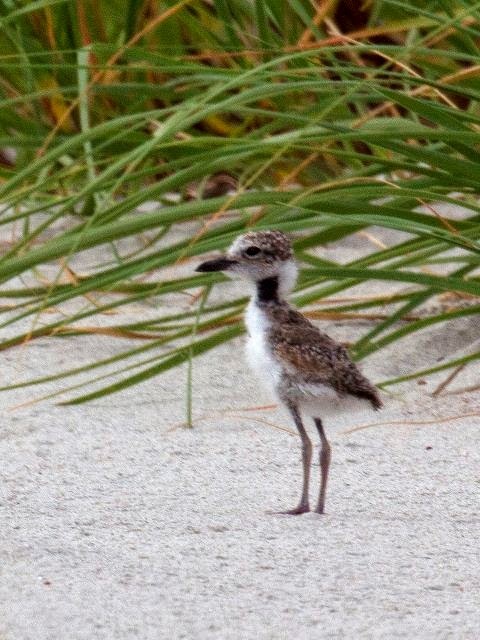 This species nests in Florida and up into the South Carolina low country. It is a rapidly expanding species and sighting from North Carolina and other states are increasing accordingly. The Indian Trail birds represent the first piedmont record. A few area birders got to see them but true to form for wandering birds, they did not stay around more than a couple of days. A more common example of summer dispersal is the movement of large waders like herons and egrets into the area. 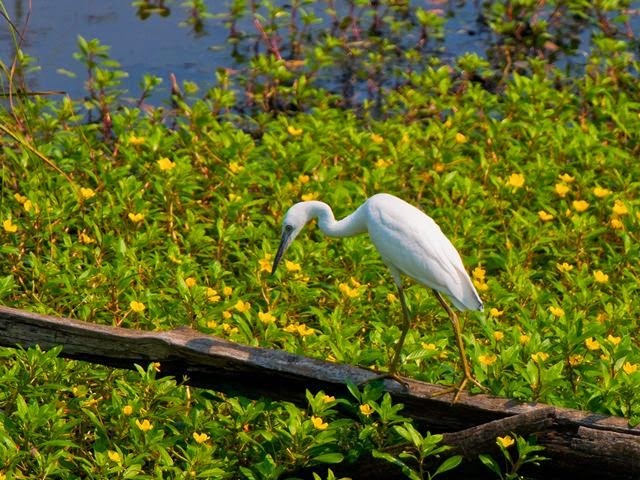 Birders will start to see an increase in some birds like great egrets, little blue herons, snowy egrets, white ibis and perhaps even wood storks. Keep your eyes peeled for these white birds at the edges of ponds and area lakes. Some southern raptors disperse northward too. Swallow-tailed kites come into the piedmont in small numbers each year from their nesting territories farther to our south. Don’t count on seeing one; I’ve not seen the species in Mecklenburg County ever, but I keep an eye to the sky this time of year nevertheless. So if you start to see some odd waders that have not previously been present take a photo and send it to me. I am particularly interested in the white plumaged ones, or species other than the common great blue herons. I know many from the piedmont vacation at the coast, and I am no exception. I headed down to Ocean Isle Beach Thursday night in hopes of finding some Hurricane Arthur storm-driven birds from shore. Hurricanes and Tropical storms are well known for their abilities to pick up ocean birds and bring them close to shore or even inland. Alas, the storm was not a big bird producer, passing too far east of the Brunswick County area. I did check the east end of Ocean Isle Beach, specifically the inlet area. Unfortunately it looked like the surf had overwashed much of the fenced off bird-nesting area. But soon I was able to find two very young Wilson's plover chicks and some juvenile least terns being fed glass minnows by their parents. If you are down that way, check it out. But please be sure to observe the boundaries provided by the protective fencing.